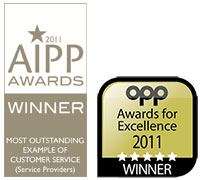 About Survey Spain, Chartered Surveyors Malaga Spain, commercial, residential property, valuation Marbella, Costa del Sol. 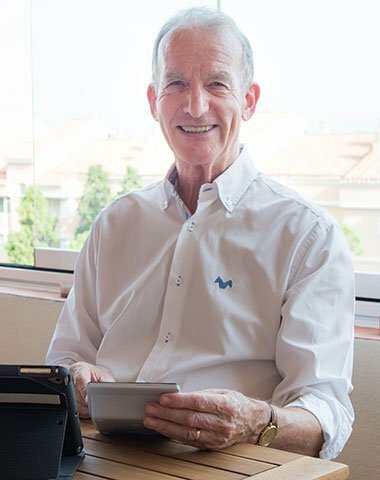 Campbell, a qualified Land Economist and FRICS Surveyor with 50 years’ experience, 19 of those in Spain, has expertise in all types of commercial and residential property. After years of experience in the UK and Madrid, Campbell joined an international serviced office company as Head of Acquisition for Scotland, England, Benelux and Eastern USA. The Costa del Sol has been his home since 2001. Campbell has a Legal Experience Training Advanced Professional Award in Expert Witness Evidence (LETAPAEWE) accredited by Edexcel at a level seven (Masters level) BTEC and by RICS. He was the first Vice-President of RICS Spain and was an RICS committee member for six years. Campbell is well-known in the business community - a former Committee member of British Chamber of Commerce in Spain (Andalucía), a founding member of Rotary Marbella-Guadalmina and a member of Marbella Business International (MBI)- he regularly contributes industry articles for local and international publications, and can often be heard on local radio. Campbell is married with two adult sons. On the rare occasions when he’s not working he makes valiant attempts at golf, padel-tennis, cycling and walking. Although he’s rather better at enjoying good food and wine, and exploring Andalucía! Louise comes from a strong business background, and she attended Queens College in Glasgow. During her time there, she was able to combine her studies with her love for travelling, spending the summer months overseas working in Cyprus and Switzerland. After college, Louise gained experience working in London and in Spain. She later returned to Glasgow to work alongside her father in the family business; ten years later the business was sold and Louise returned to warmer climates. After returning to the Costa del Sol, where her family have lived for 35 years, Louise initially worked for her family’s business. She later spent a number of years as a P.A to directors with two major international Real Estate companies. 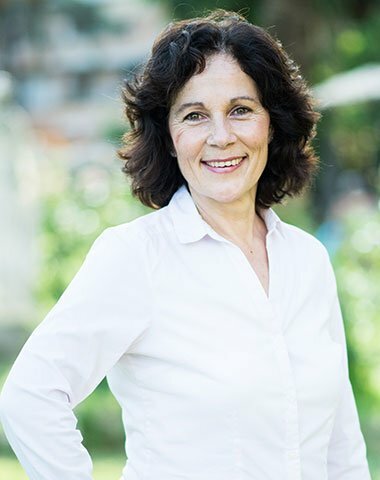 During this time, Louise gained insight and invaluable knowledge of the property industry. An avid Barcelona fan, Louise loves to retell the story of meeting the team including a young 19-year-old Messi (yes, she has the T-Shirt to prove it!) in Cádiz. In her free time, Louise enjoys walking, cycling, cinema and travelling in Spain. She is on a quest to improve her health and fitness. John is an experienced RICS Valuation Surveyor and Registered Valuer. 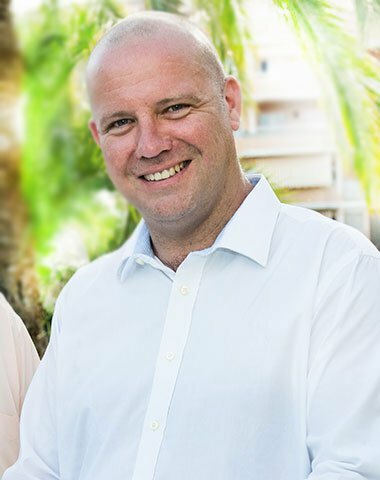 Initially employed by the Scottish Local Government, he relocated to the Cayman Islands in 2001, joining their Government’s Lands & Survey Department, and moved into the private sector there in 2006. Before coming to Spain and specializing in residential valuation, John’s experience was in all aspects of valuation work including Assessments, Valuation Appeal Courts, Crown Valuations, Property Management, Asset Valuations, Acquisitions and Disposals, Residential and Commercial valuations for lending or portfolio purposes. John, married and with 3 children (who have all adapted incredibly well to Spanish school life), is an avid football fan and is a life-long supporter of Kilmarnock Football Club. In his spare time, he enjoys travelling, reading, and cooking.